Coins PH Wallet, Cherry Credits, Cryptocurrency Wallets and Converter. Coins PH Wallet are cryptocurrency wallets that provides free bitcoin, ethereum, bitcoincash and ripple wallet. 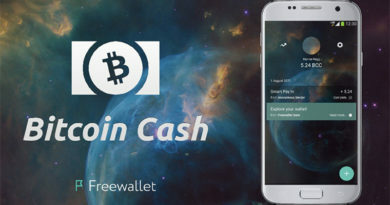 The three cryptocurrency wallets are free but the bitcoincash wallet you will need to pay 0.00005675 BTC to get one. 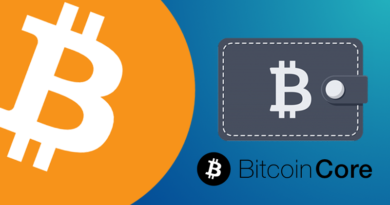 These wallet are the same as any other cryptocurrency wallet you will find online. But it has many uses and can make your life a lot easier. 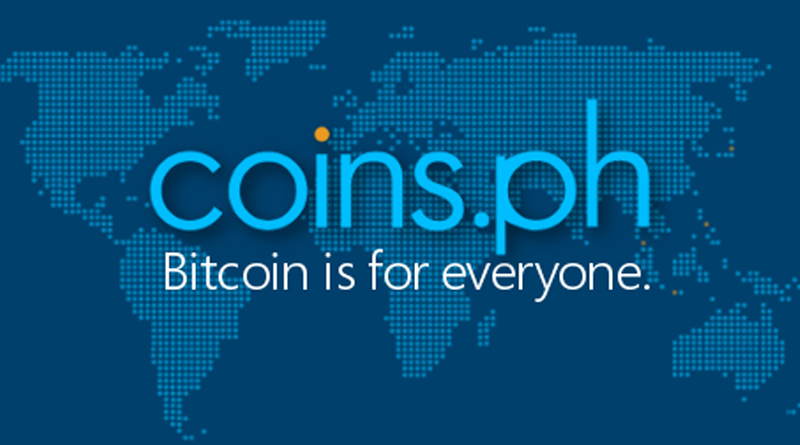 The cryptocurrency wallets are part of a coins.ph website. Members can also exchange their cryptocurrency to pay bills, buy cherry credits, garena shells card and other game and cellphone loads. What is coins.ph? 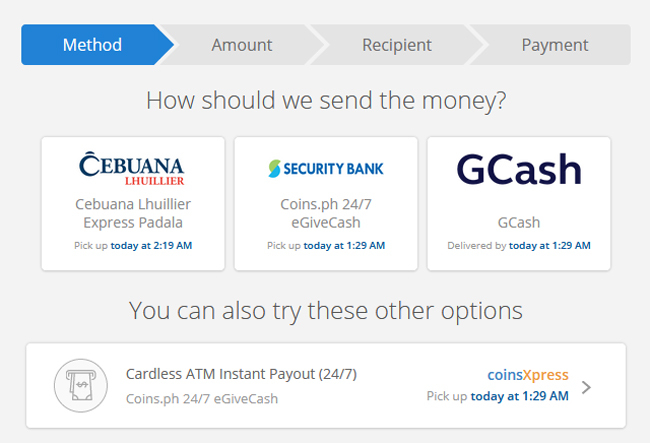 Using coins.ph you can buy load for Philippine and international phone numbers, buy in-game credits or try buying bitcoins, ethereum, bitcoincash and ripple. Imagine you can do all these with just a few simple taps on your phone. You can exchange your bitcoin to Philippine peso easily and you get update on what the conversion of bitcoin price to php. 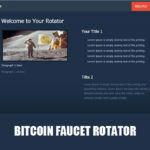 Members can also send money of cryptocurrency to other members easily. You can access services here such as shopping, cashing out your balance, getting rewards, paying bills or remitting money. All these even without using a bank account. If you are an online gamer then this is also for you. Members can buy games loads in battle.net (Blizzard), garena shells, zGold-MOLPoints, warp portal (ragnarok), level up, steam wallet, eX cash, game club. You will receive an SMS containing a set of codes that you may redeem on your preferred game account. Available to users with Philippine mobile numbers only. 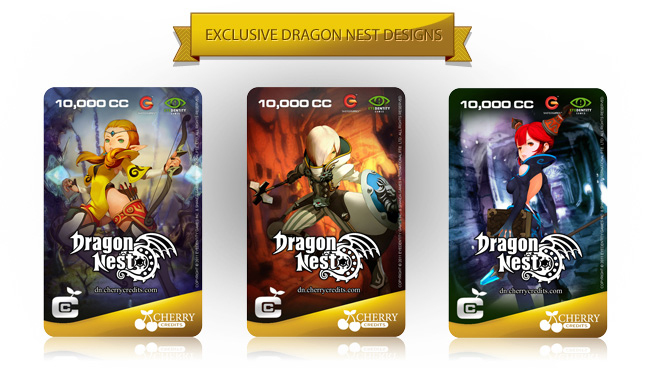 If your looking to fund your game account with cherry credits then all you have to do is buy it from coins.ph without any hassle. No need to go out and find a cherry credit game cards. Just click purchase and enter the amount and then the card codes will sent to your phone. Paying bill is never been easy. You only need to choose from the list what bill you want to pay, enter the necessary information and click pay. The amount will be deducted to your account balance. Members will get 100 peso rebate after paying five unique bills per week. 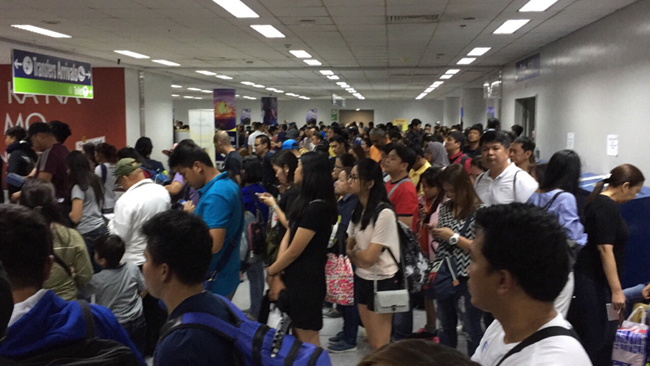 You don’t have to fall in line and wait for your turn to pay. No sweat, no need to go outside and pay for transportation. You can pay at home just a few clicks and your done. You only need to enter your Subscriber ID/Reference No., Subscriber Name and Due Date. Just tick the get notified via SMS when this bill is paid so you’ll have text notification. 1. First you need a free account in coins.ph. Click the link to register for a free account. You will need a email address. If you don’t have any email account yet, click the link to get one. 2. Validate your registration by opening your email and clicking on the link on the message. Then submit a valid ID and a selfie of you holding your ID in coins.ph. You need to verify your account so you won’t have restriction in any of the service the site provides. Get as many referrals you can. For every referral you will earn 50 pesos. You can invite your friends, families, neighbors even your enemies to join using your unique referral link (you can find it in the top right, drop down menu on your name then earn rewards). If you have many friends lets say 100, then 50 x 100 = 5,000 peso will be added to your account balance. 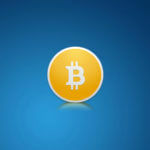 But your referrals needs to verify their accounts in coins.ph for you to get the rewards. When they sign up they will also get 50 pesos in their account balance. Notice: One account per one internet connection only, meaning your referrals should use other internet connection when they register. If you can’t invite anyone cash in on your account and sell game and cellphone loads. Your first cellphone load you’ll get 50 pesos rebate. If you have 5,000 pesos on your coins ph wallet you will earn 500 pesos when you sell all the 5,000 peso load. There are 10% rebate on every load you will sell. If you use Union bank you will get cash back 10-40 pesos when you cash in. There’s no such thing as a minimum amount to load your coins ph wallet, just press cash-in and find your preferred mode of payment such as 7-Eleven, Cebuana Lhuillier, M Lhuillier EPaym, Gcash, UnionBank and others such as banking options. Tell you acquaintances and families that you can pay their bills for them. For every 5 unique bills you can pay you will earn 100 pesos. If you pay only 4 bills you will get 5 peso rebate in each bill and will only earn you 20 pesos in total. If you want to withdraw you money in your coins ph wallet, just click cash out. 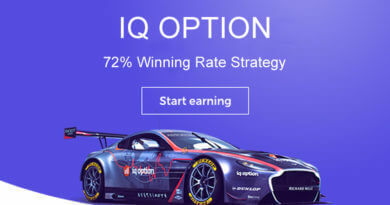 Then choose the most suited to you, enter the amount you want to cash out, click next, enter the necessary information and click the finish button. Members can withdraw their money using Gcash, Cebuanna Lhuillier, Security Bank, Cardless ATM, Express Cash Pick Up, Bank, Cash Card, Door to Door Delivery and Coin Cash Card. When you get an account in coins.ph there are no set backs. You can save time, effort in paying bills, earn extra income from home and at the same time help others. Who says that helping doesn’t have any rewards. In your case you can help them pay their bills and at the same time earn some money. August 12, 2017 Admin Comments Off on Why Is Everyone Talking About Bitcoin Cash?